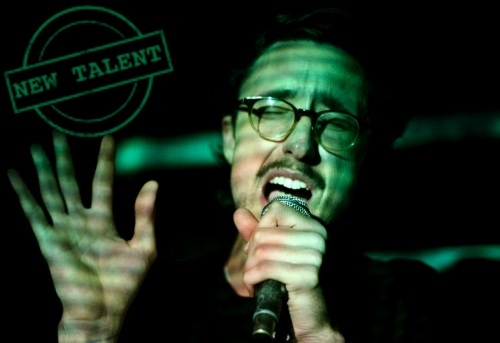 New talent: How To Dress Well - FACT Magazine: Music News, New Music. 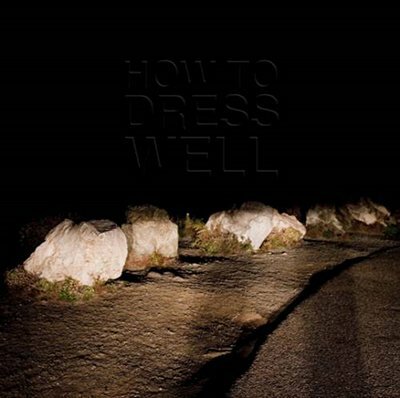 Originally released last year on Ledse Records to surprisingly little fanfare, How To Dress Well’s Love Remains is one of the most absorbing and original albums we’ve heard in recent years. Dividing his time between the States and Germany, Tom Krell applies his own cracked, intuitive and abundantly sincere singing voice to the kind of melodies one most readily associates with chart-routing R&B and new jack swing. 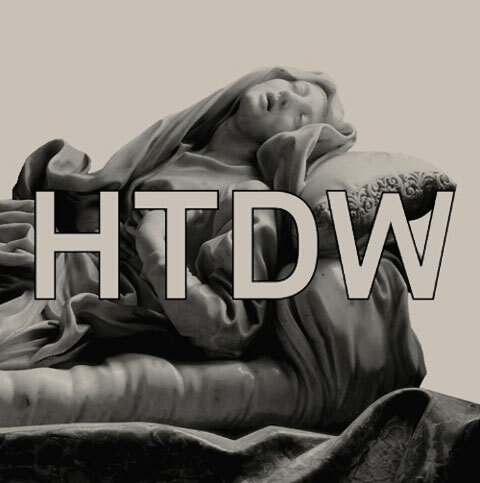 More than pastiche, these vulnerable vocal takes are framed in reverb-heavy soundscapes that variously recall isolationist electronics (think Lull, Experimental Audio Research, etc), Hannett-influenced goth productions circa 1980, and the most radical outliers of ambient black metal. It’s meta-pop, un-pop, post-pop, call it what you will – coaxing out the doom and disquiet latent in the most saccharine and radio-friendly songcraft, exploring, and extrapolating from, the unconscious currents of loneliness and yearning that course through even the most studio-buffed unit-shifters. This month sees the re-release of Love Remains on Tri Angle (oOoOO, Balam Acab, etc), the perfect home for How To Dress Well’s (nec)romantic R&B experiments. 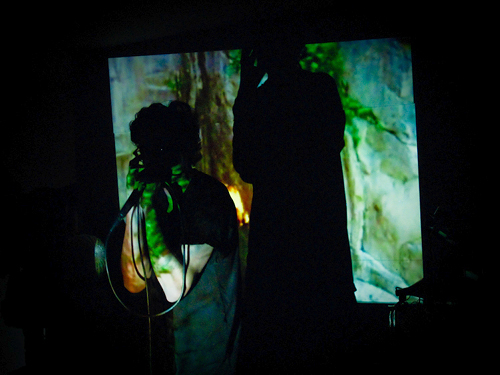 FACT took the opportunity to talk to Krell about the man/animal divide, finding one’s own voice, and the arbitrary business of names. What’s life like in Cologne? “Yeah, I was in black metal bands and noise projects. Lots of drone stuff. Played a lot of emo too [laughs]. It’s funny though, the project that came right before I recorded the stuff on Love Remains was kind of happy, musique concréte stuff with me singing really high-pitched, like even higher than I do on Love Remains. And I was thinking a lot then about animals, the man/animal divide…yeah…that music never felt right because it was just too premeditated. It never filled me with joy like some of my other music projects – like when I was in middle school I took a summer school thing at a local radio station and me and my friends made like 100 rap cuts there and we felt so free. We thought we were gonna get signed [laughs]. But yeah, I’ve thought about this a lot – because for me, Love Remains really feels like the moment I properly found my own voice. How did How To Dress Well first take shape? Did you have the concept and parameters of the project established before you began recording, or did these arise out of experimentation? When did your love affair with R&B begin, and how has it developed over the years? What have been your other significant musical awakenings in life…? What about the videos you’ve made with Jamie Harley? How did you hook up with Tri Angle and come to reissue Love Remains through them? Are there any significant differences between the Lefse and Tri Angle editions? You would think there would be some precedent for combining R&B-style harmonics and vocalisation with extreme use of reverb and doomier atmospherics…but we’re not aware of any. Are you? We know you like your black metal a lot… who are your pet bands? How did you feel about Lil B rhyming over ‘Ready For The World’? You once said: ‘Are we a sample-based group?” I don’t really think so. I think that doesn’t quite get it, you know?’. Could you talk a little bit about your use of samples? “I don’t use a lot of samples. I just approach songwriting by creating musical ambiences – whether through piano or synth or loops – which make me feel comfortable letting melodies and affects come out of my spirit through my voice. There’s lot’s of different ways to do that.